Want to undo that email you just sent? It could be a reality of the future thanks to Google’s Inbox team. 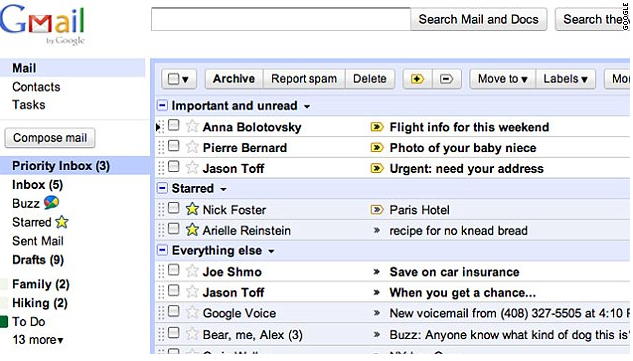 Google has an Inbox team, and they have been working on making it possible to undo that email you just sent. Currently through Google Labs, users have the ability to “Undo Send” on an email, however they only have a 30 second time frame to use the button. Developers in the Google Inbox team have stated that they are engineering a better program that allows users more time to reconsider their emails. They are also working to bring their Inbox to other browsers.